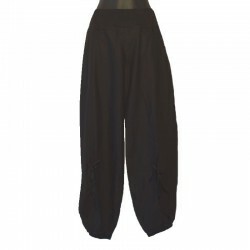 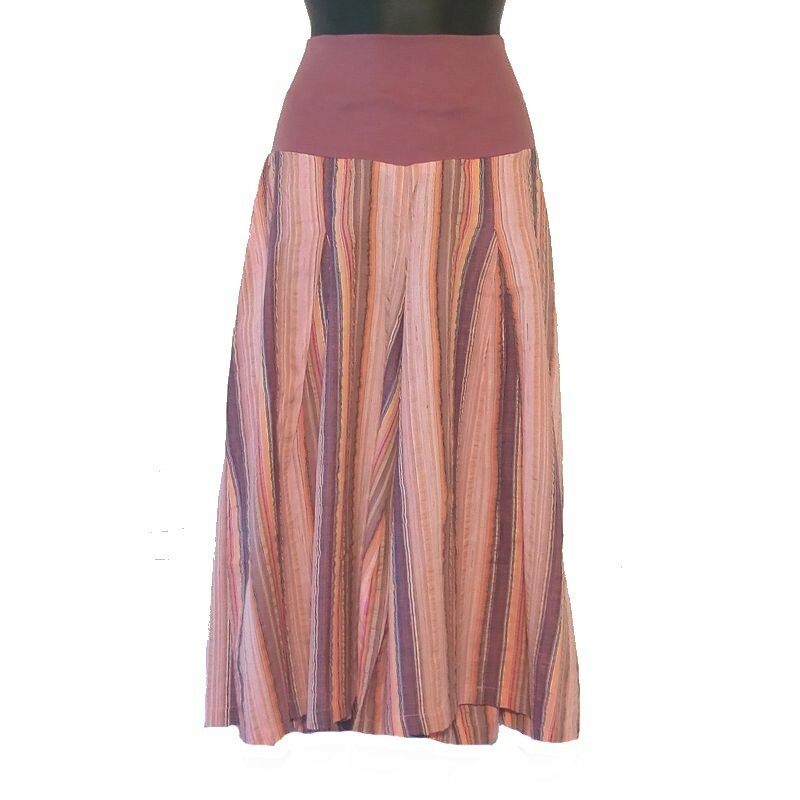 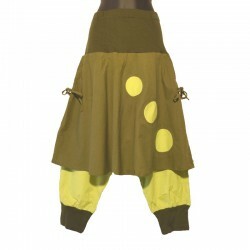 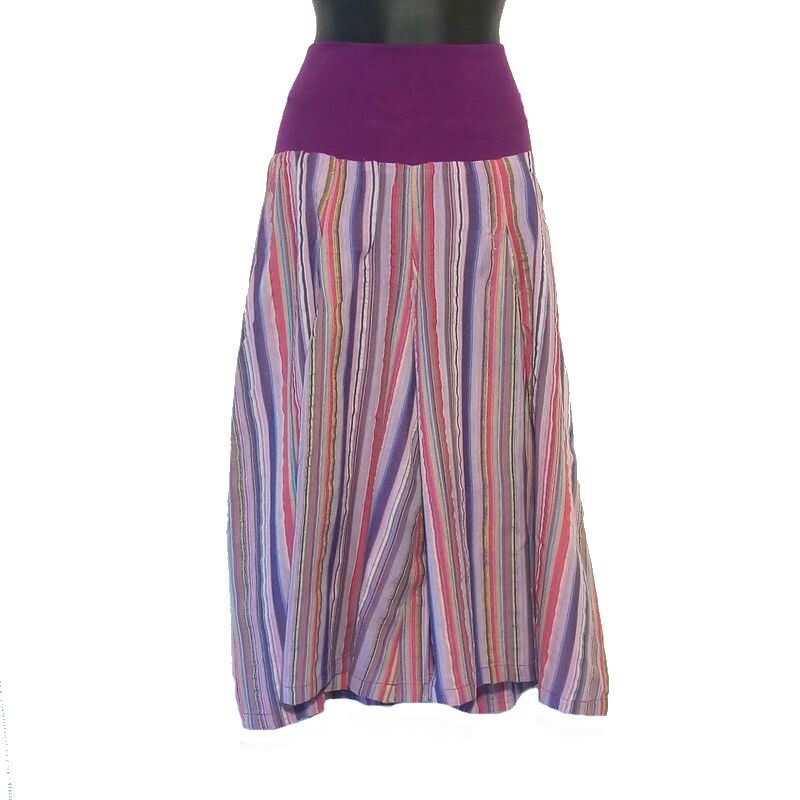 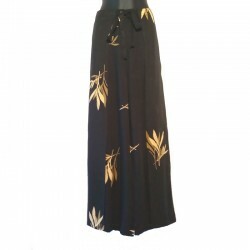 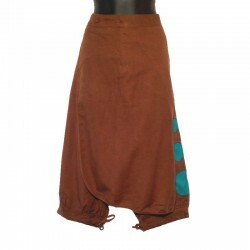 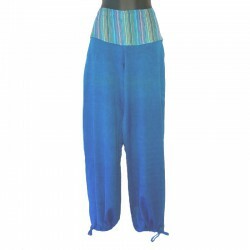 Large capri pants in cotton,perfect for yoga or dance. 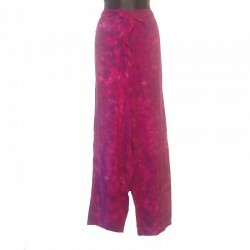 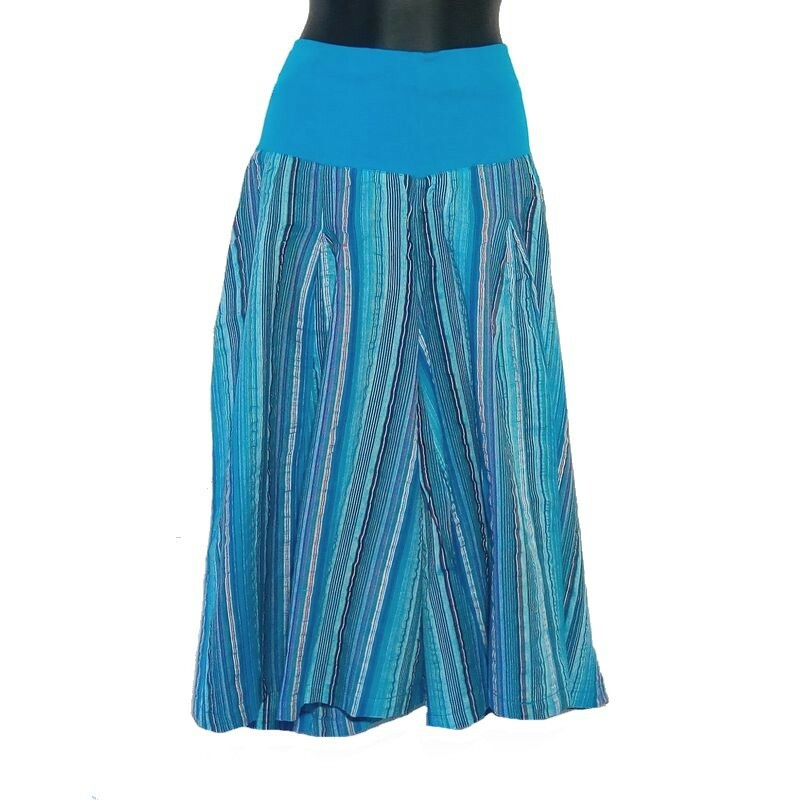 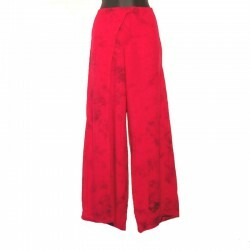 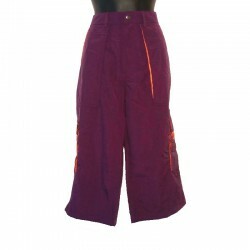 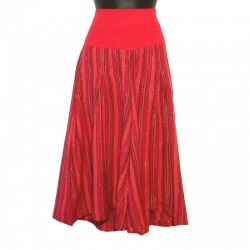 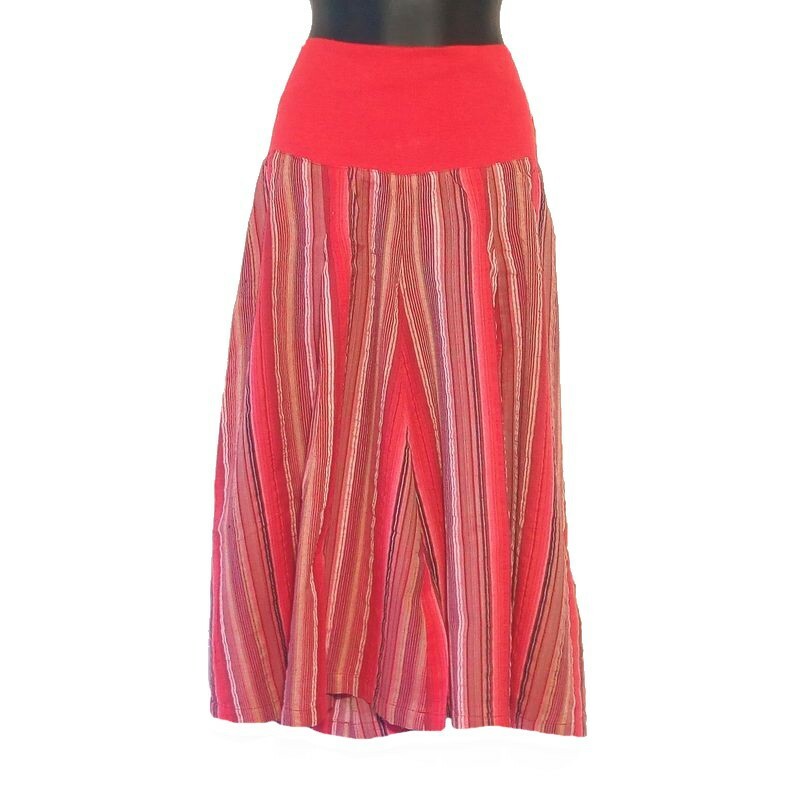 Pleasant and comfortable to wear, pretty ethnic capri pants made in Nepal. 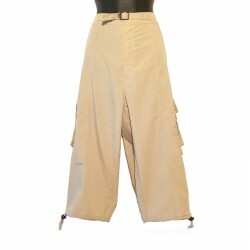 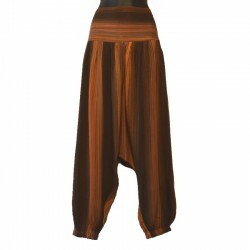 This plain capri pants is available in 2 sizes : S/M and M/L.